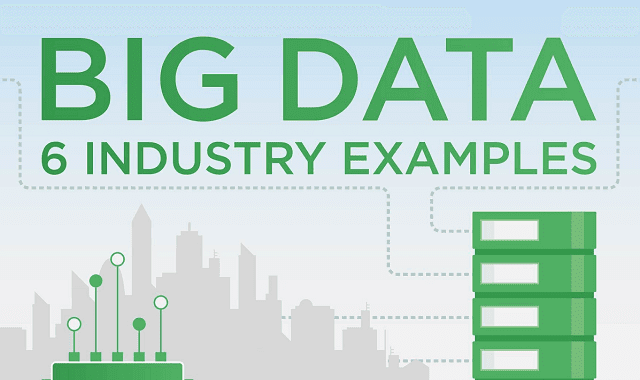 Big Data: 6 Industry Examples #Infographic ~ Visualistan '+g+"
Big data is all around us whether we like it or not. But how is big data used productively to benefit the major industries? Below are 6 examples of big data in work.